July 13th, July 27th, August 10th, August 24th 2:00-4:00 p.m. 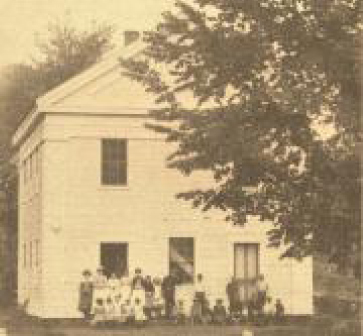 The Upper St. school house was built around 1855. The second floor was known as “Band Hall” and was used solely for band practice for 30 years until 1888. The building served as a school house for about 100 years. Now it houses the Historical Society’s collection of artifacts, memorabilia and displays. Return to Locations to learn about other Pioneer Valley History Network organizations.